Gas boilers still provide the majority of domestic heating and hot water in the domestic home today. 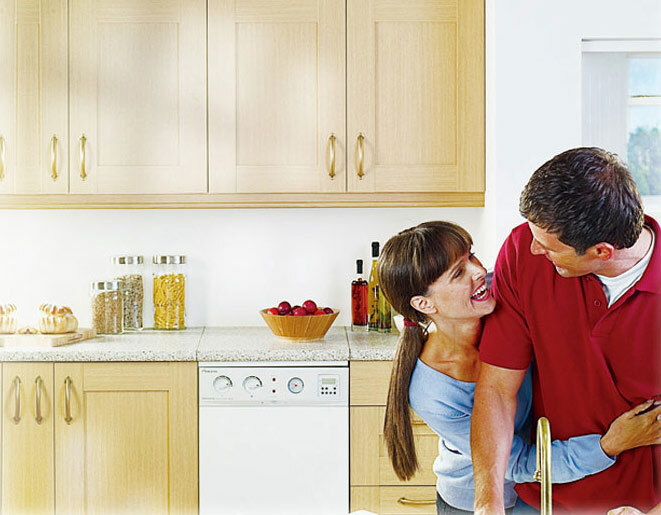 Worcester Bosch Gas boilers are all band A rated, making them far more efficient than ever before. From installation, to best practice, coupled with system filters and Hybrid wireless controls, we can fine tune that efficiency to gain maximum fuel savings. As their Original Approved/trained gas boiler installer in Grimsby and Lincolnshire, we are able to advise on their full range of Gas, Oil and renewable solutions and in a Unique position of being able to offer: Full parts and labour Guarantees of up to 12 years, available on every Boiler we install, with the option to include radiators and controls. This includes our Easy payment plan option. A boiler that’s just 10 years old could be costing you 30% more in fuel than a new band A rated condensing Boiler.